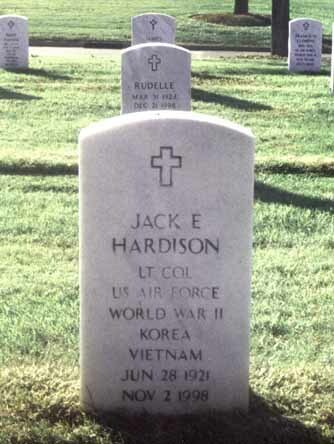 Jack E. Hardison was born on 28 June 1921. 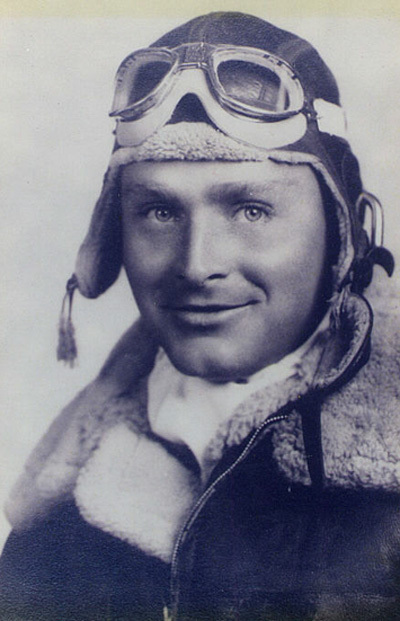 During his Air Force career he served in World War II, the Korean Conflict and the Vietnam War. Jack was the son of William Sowell Hardison and Mabel Irene McKeag.